Instagram is one of the highly used app in smartphone these days and recently acquired by Facebook. In Instagram you can only see the image via smartphone or your web browser, but now you can use a pp to download all those photos in bulk on your Windows or MAC. 4k Stogram is a free and easy to use client for Instagram that allows its users to easily download and backup Instagram photos. 4k Stogram is designed to instantly grab Instagram images shared by any user. 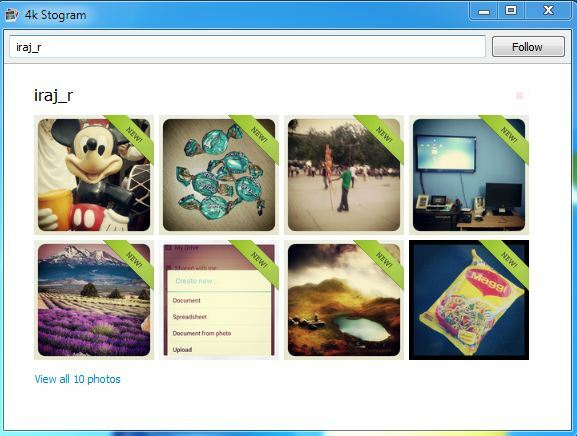 Yes any User, you can download all Instagram images of any user. For example you have to download all images of XYZ user, just type the the name XYZ on the app, press Enter, and it will start showing you all the XYZ related images. Download and install app on your Windows or MAC to start using the app, after the installation all you have to is follow the Instagram user on that app. Within a few seconds the application will start to scan and automatically display all the image results from that user, which they have shared. Use can add multiple users on the app to download all Instagram photos. 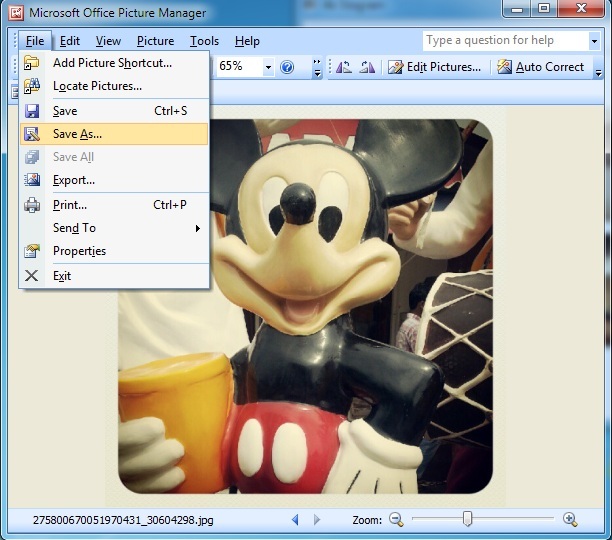 Click any of the images that you want to save on your local computer, the page will open in your default image viewer, from here you can save that image on your local drive. As thumbnails get updated, they will be tagged as New at the upper right corner, letting you easily identify them. So this way you can check which of the images are newly posted by that user. The app is easy to use no need to login with Instagram user ID, just enter the username and you are ready to go.